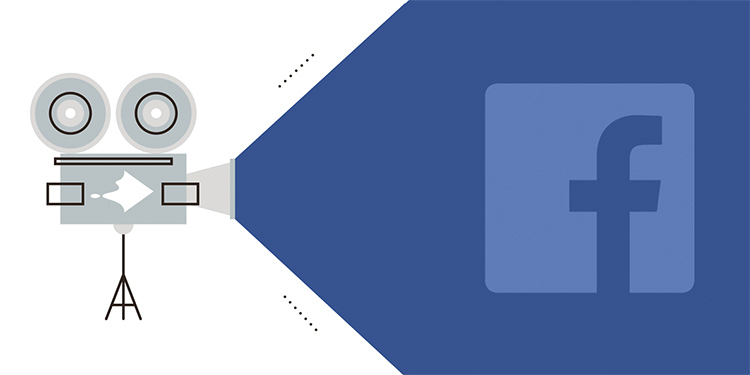 Facebook recognizes the fact that the future of digital content will be dominated by videos which is why the company has been steadfast in expanding its video portfolio. Now, with a desire of competing with YouTube in terms of the number of content creators, Facebook has announced a new subscription feature which will help vloggers or video producers source money from followers on the platform. The largest social media network will roll out the subscription feature mid-April, allowing fans to toss money directly into creators’ piggy banks. In exchange for their donations, supporters will earn official badges or access to some exclusive content. Facebook has said that it would not take a cut from the creators or supporters who will be charged $4.99 per month. But, in case of users making the payments via their mobile app, Apple and Google will charge 30 percent for facilitating payments, such that the creator will get only about $3.50 from each subscriber. This is because Facebook does not want its video express going down the same abyss as short-video sharing platform Vine. As soon as the fun died out, many creators moved from Vine to YouTube where they could make money. Funnily, vines still make up for a good chunk of entertaining content on YouTube. In the meanwhile, Facebook can be expected to work out a revenue sharing model similar to YouTube. On the video-sharing platform, creators can easily ask YouTube to run ads before their videos and split the ad revenue in a 55:45 ratio where YouTube gets the smaller chunk. While Facebook already has mid-roll ads, its profile of video commercials does not stand a chance against YouTube. 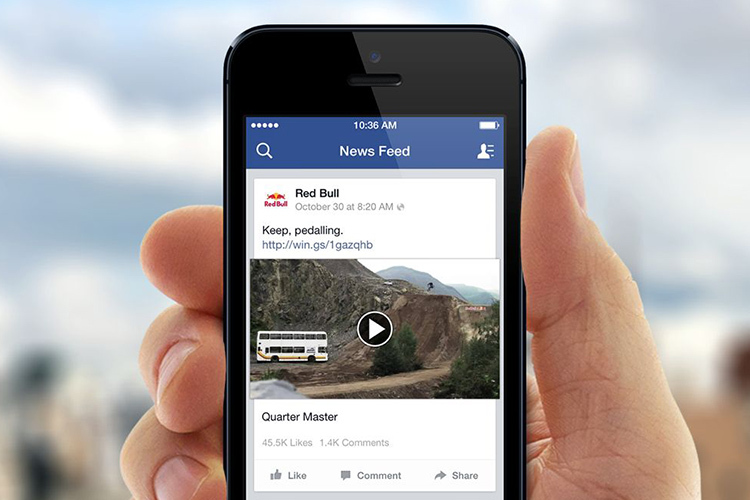 Facebook has been bullish in promoting videos on its platform, including video-streaming of games. The platform’s algorithm places videos higher up in the users’ news feed as they draw more reactions. The company recently also announced its plans of partnering with renowned media houses for producing exclusive news content for Facebook’s video-on-demand service Watch.